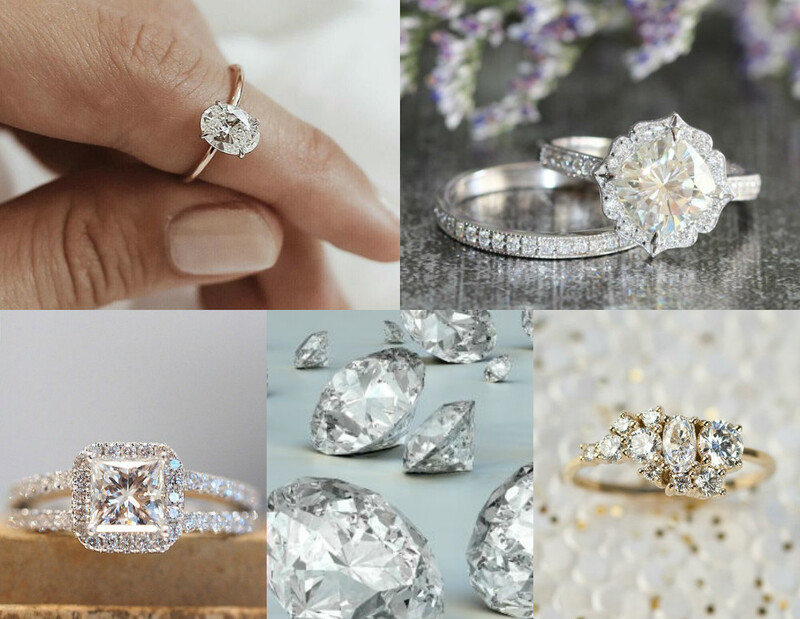 Designing jewellery and setting off on a major project or piece can be an intimidating prospect, especially when looking at using outworkers for the first time. 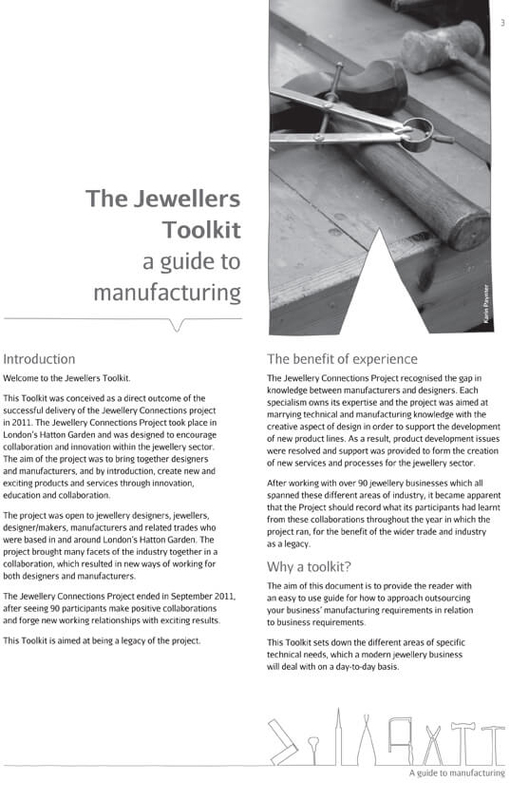 Our Jeweller’s Toolkit has been produced to help you better understand your jewellery manufacturing needs, and it’s free to use. The Jeweller's Toolkit is a digital booklet, free to download. 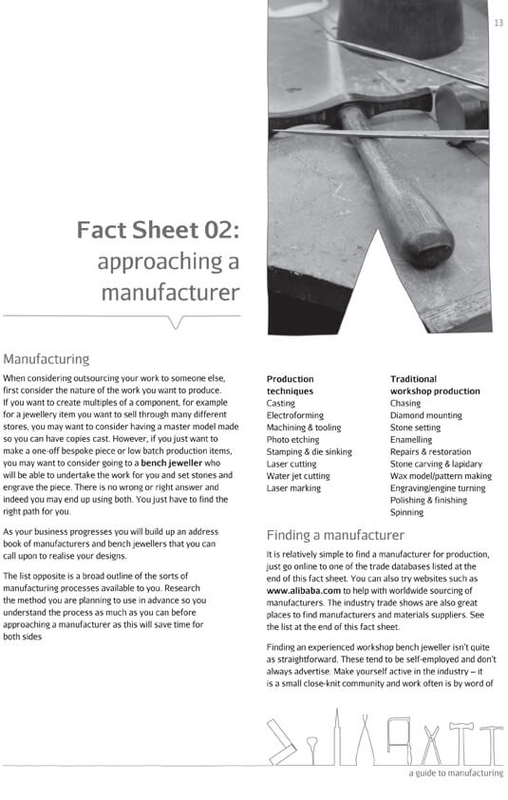 Produced by Benchpeg, the Toolkit can be downloaded as a compelte booklet, but we've also broken each handy chapter out into a fact sheet for individual use and reference. Download your full copy here, or the relevant factsheets below. The Toolkit was conceived as an outcome of the Jewellery Connections project which took place in Hatton Garden. The project was designed to encourage collaboration and innovation between manufacturers and designers by marrying technical and manufacturing knowledge with the creative aspect of design. 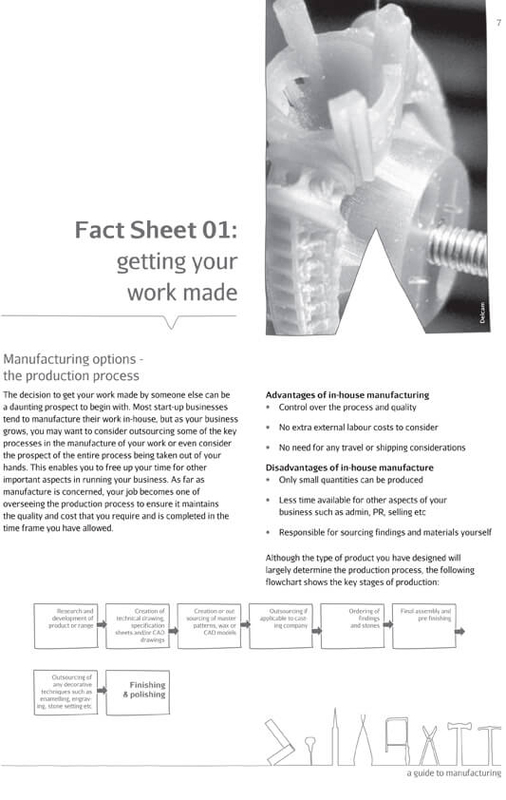 The aim of this document is to provide the reader with an easy to use guide for how to approach outsourcing your business’ manufacturing requirements in relation to business requirements. Getting your work made by someone else can be a daunting prospect. This chapter tells you what to consider before outsourcing your work. Before you outsource your work to someone else to manufacture, you should consider the nature of the work you want produced. This chapter will help you when approaching an outworker. 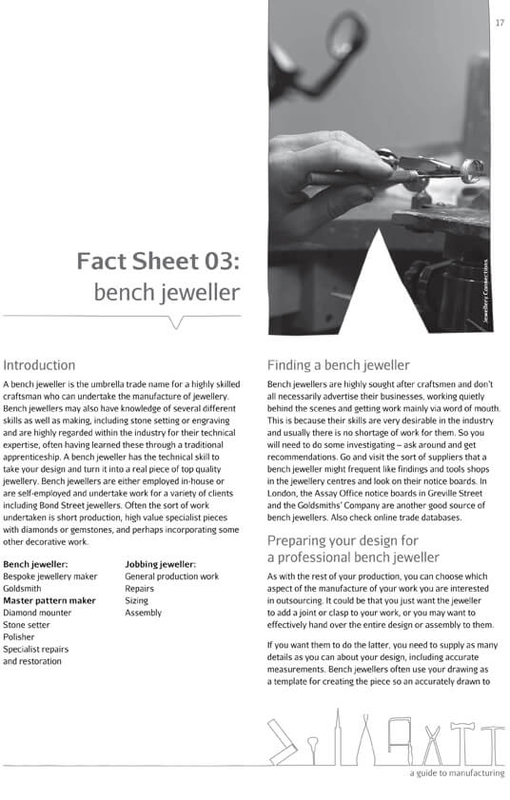 The bench jeweller is a highly-skilled craftsman who manufactures jewellery. In this chapter, you’ll learn how to commission them. 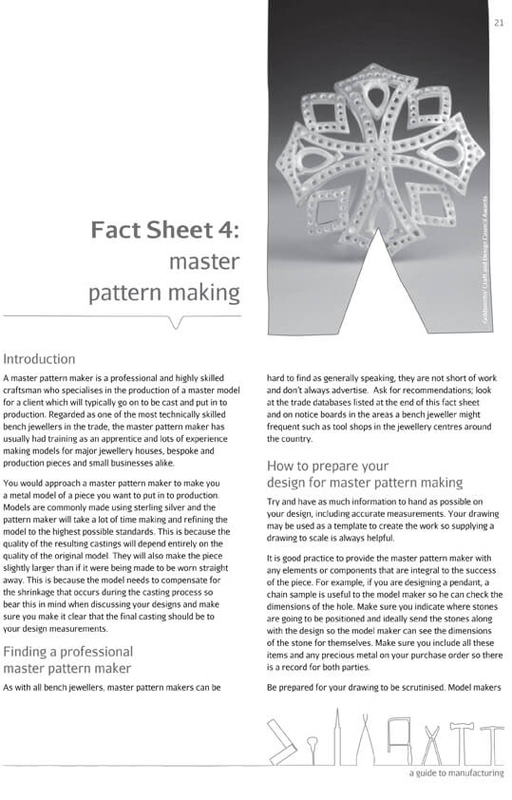 A craftsman who specialises in producing a master model is called a master pattern maker. Learn how to approach them here. 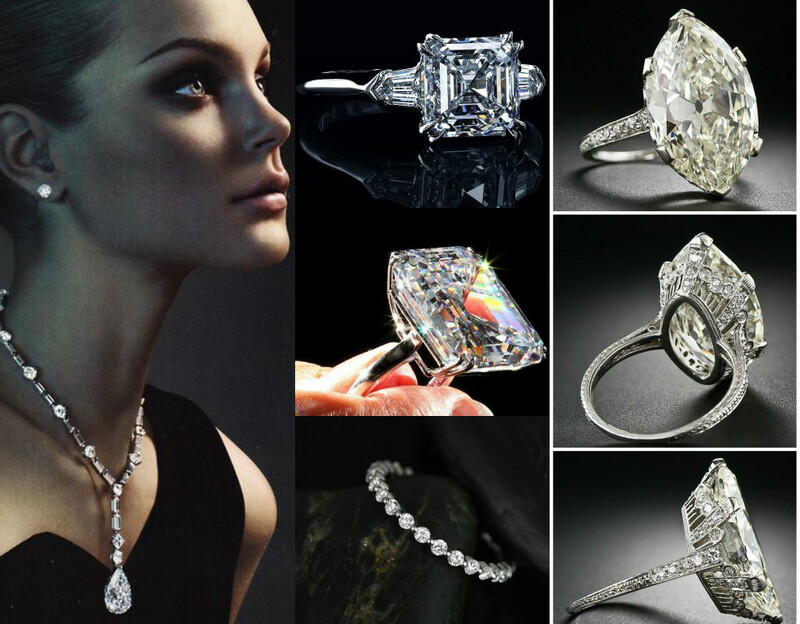 Wax models and carvings can be a starting point for jewellery production. 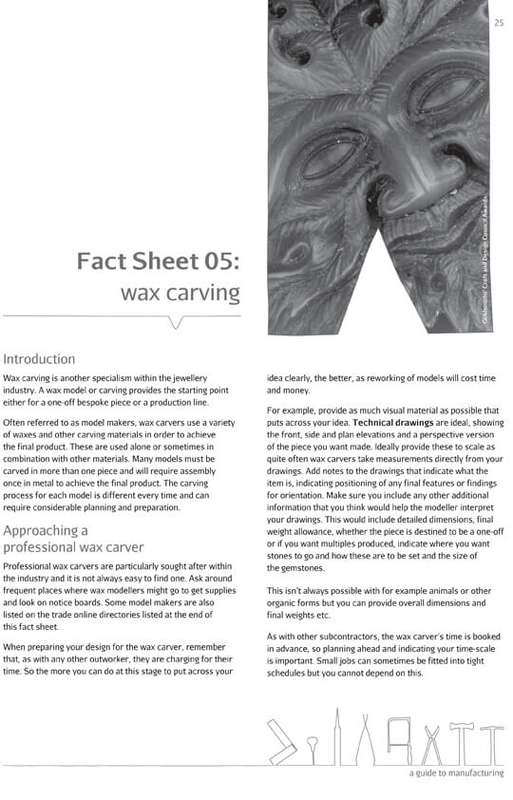 This chapter tells you how to work with a professional wax carver. 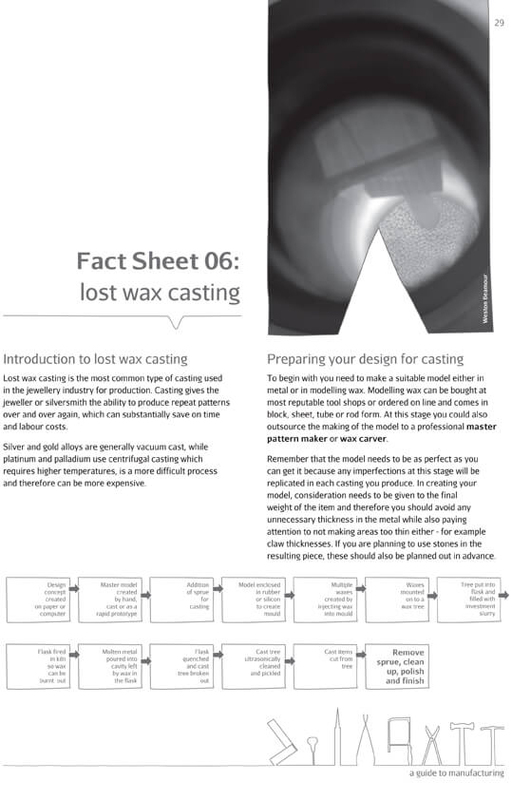 This is the most common type of casting used in the jewellery industry. Find out why so many jewellers use it. 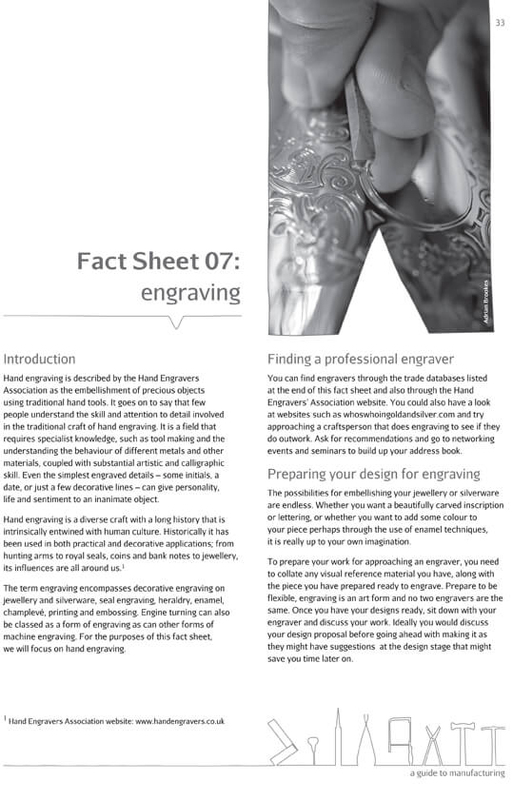 Engraving is the enhancement of precious objects using traditional hand tools and techniques. Read about this discipline here. 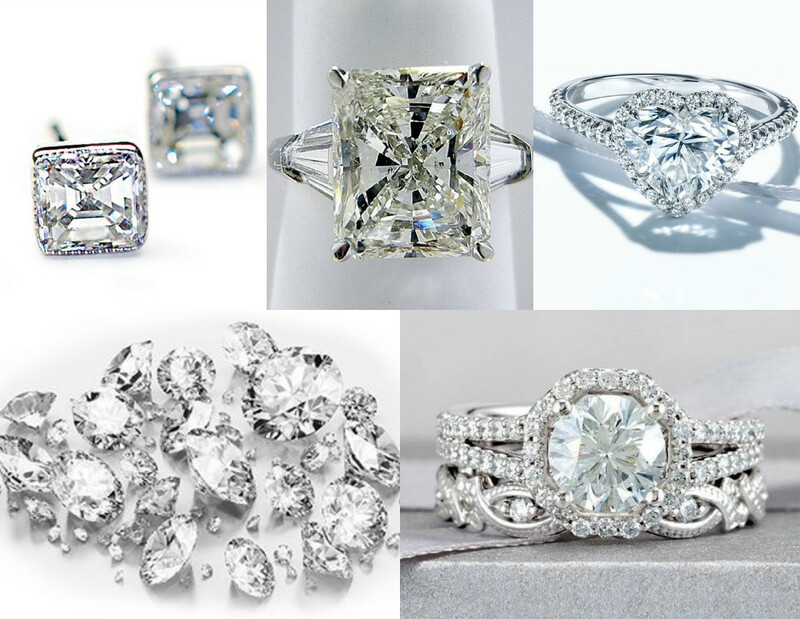 How are computer programmes used for creating jewellery designs? 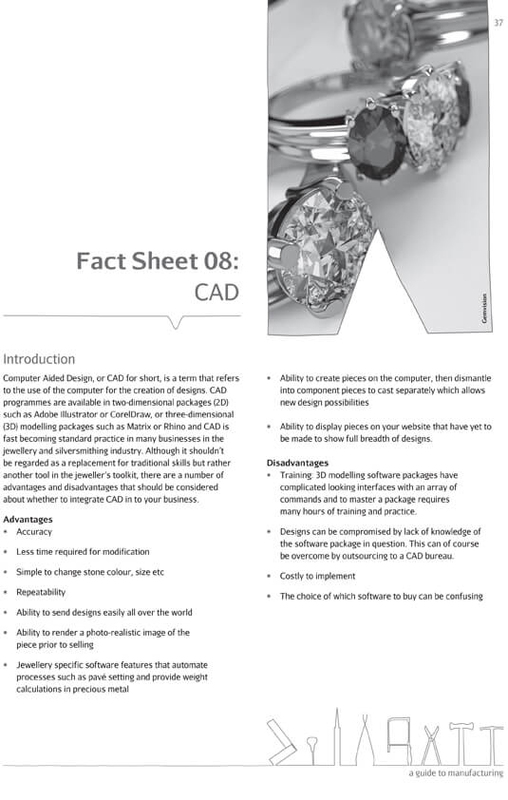 Find advice on integrating CAD with your jewellery production in this chapter. 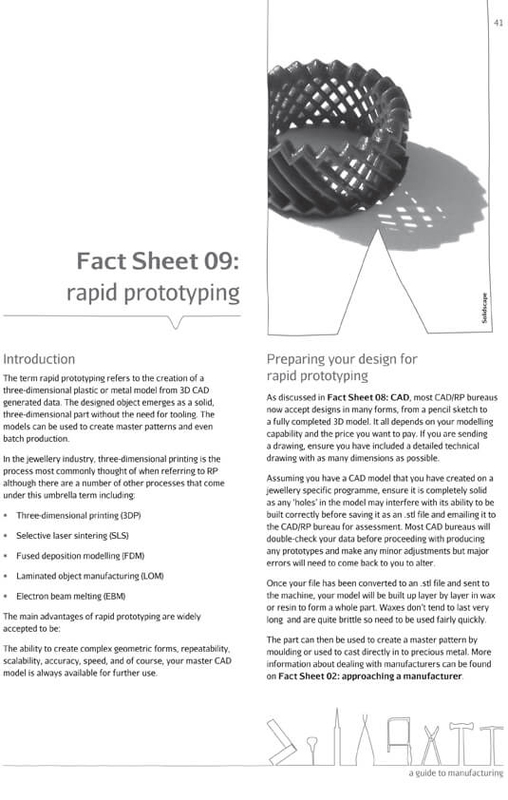 The creation of three-dimensional plastics and metals from CAD data. Explore the production methods this term incorporates here. A staple in larger jewellery workshops for solving production problems. Gain a better understanding of using a laser welder here. 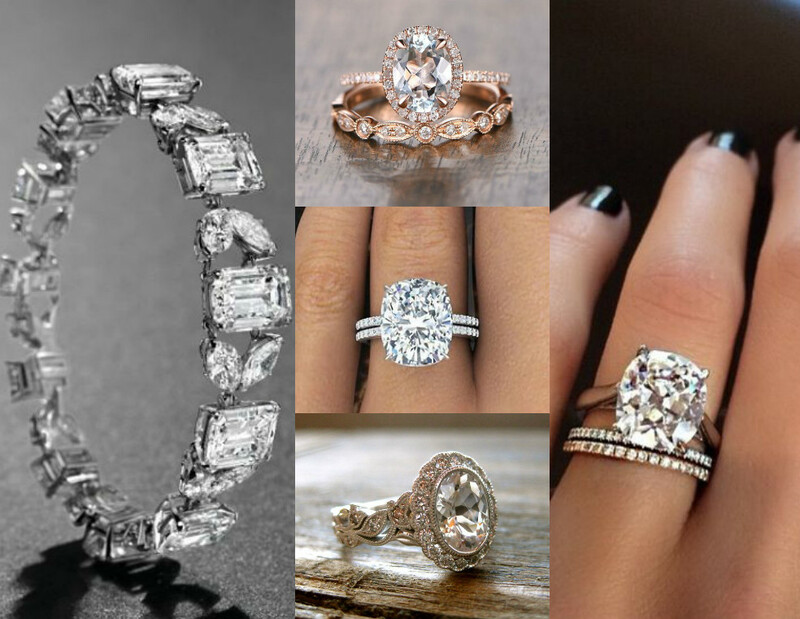 Technical drawings can give manufactures an idea of what your jewellery designs should look like. You can view a template for this here. Purchase orders are used to list your requirements to a service supplier. Get an idea of what order forms look like here.